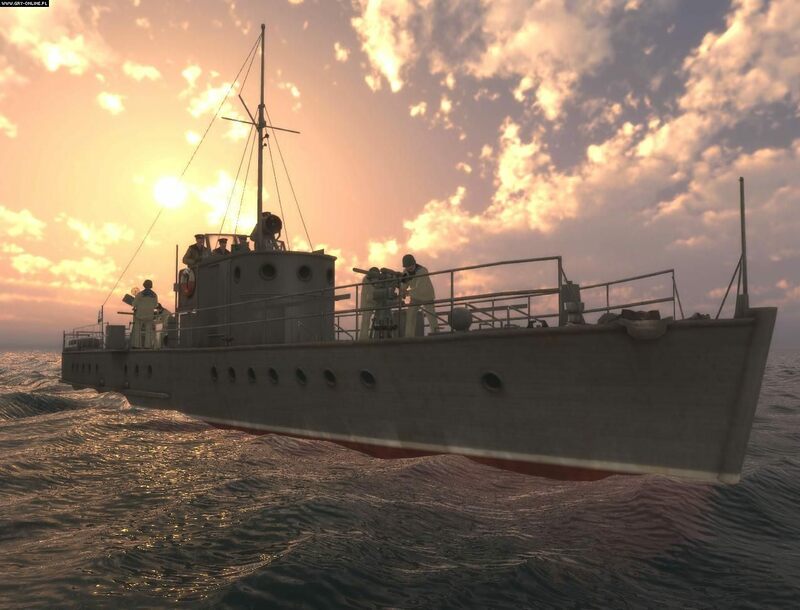 Anyone played PT-Boats south gambit? Unfortunately it has a miniscule player base and some of the elements(especially the mission editor) and missions are buggy or unusable. Still its a very unique game that has great potential if its smoothed out. Re: Anyone played PT-Boats south gambit? Dude, I've read about it in now dead magazine game Exe. You are probably younger than this game. Its a very unique game and the missions are challenging and fun most of the time. Its main problem is the lack of any player support due to being so specialized so the problems aren't reported much or resolved. You can give it a try. The learning curve there isn't very big. Anyway no one told me if they've ever played it? You also a fan of IL-2? One of the best flight sims IMO, the main problem there's just not enough large flyable iconic aircraft. And its already aging but there isn't much interest in remaking it with the devs looking for sequels with much more limited scope but more detail. Regular wrote: Dude, I've read about it in now dead magazine game Exe. You are probably younger than this game. Whats your opinion about it? I sometimes still boot up Il-2 1946. The plane choice is huge and gameplay is awesome, detailed yet still fun. Plus there are addons that allow you to fly some of the other planes... I personally like flying the Il-4. Do you fly it with the plane's actual cockpit? I've been trying to attach mods to IL2 from zip but it doesn't register do you know how to do it? It has been ages since I applied that mod... I seem to remember the instructions were included with the files and it was fairly straight forward. BTW I remember finding a German float plane which was great fun landing in rivers and lakes and the Baltic.